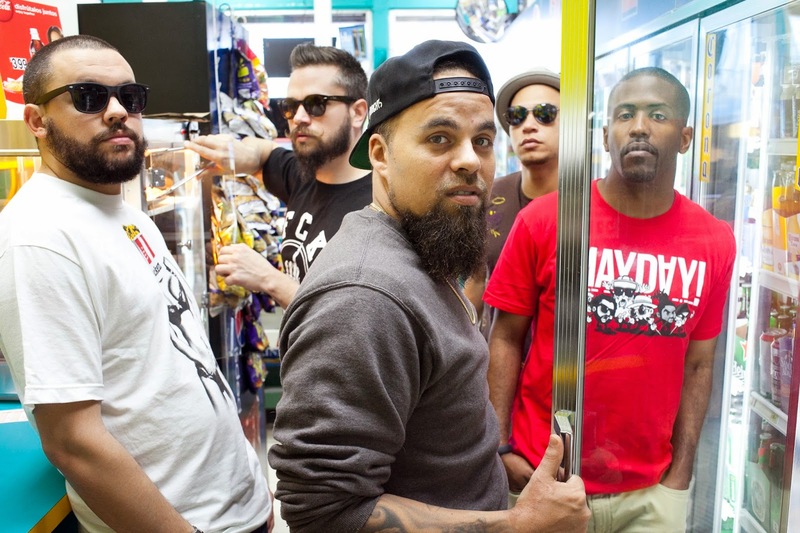 TMB-Music.com: What I'm Watching: ¡MAYDAY! x MURS - "Beast Out The Box"
What I'm Watching: ¡MAYDAY! x MURS - "Beast Out The Box"
You have B-Boys, B-Girls, dope beats, and ill rhymes in the latest ¡MAYDAY! x MURS video. If you haven't got the album, I urge you to reconsider. This project is really good. ¡MAYDAY! x MURS - ¡MURSDAY! - album in stores now. What I'm Watching: Has-Lo & Castle - "Famished"
The 1978ers (yU & Slimkat) - "One-Nine-7-T-8"
What I'm Watching: J-Live - "Not Listening"
Willie Green - "A Suite For Souled People"
What I'm Watching: Luke James - "Exit Wounds"
What I'm Watching: Dice Raw - "Over"